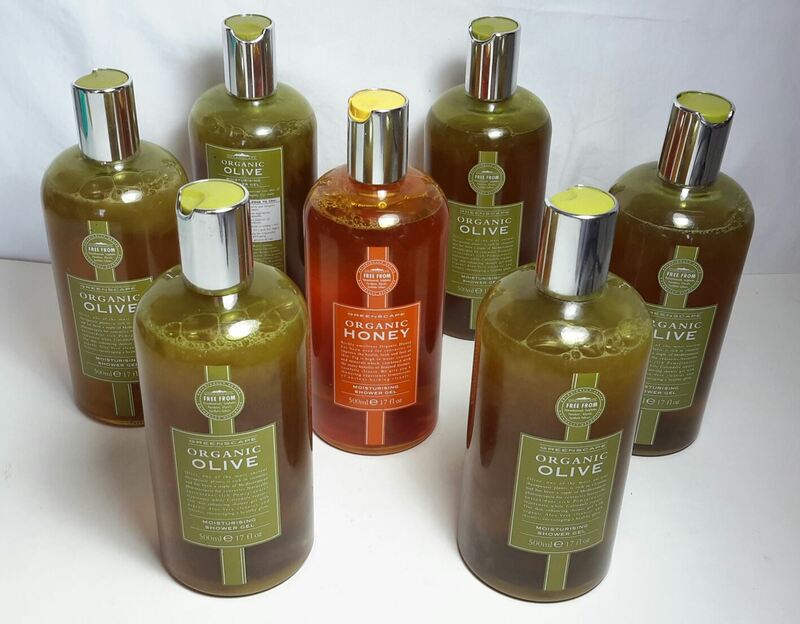 This is a wholesale lot of 7 Greenscape Shower Gel. This lot contains exactly what you see in the picture. These items are brand new. Click the button below to add the Wholesale lot of 7 Greenscape Organic Shower Gel Moisturising Moisturizing Wash to your wish list.